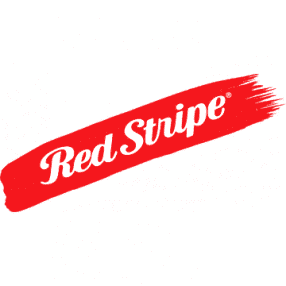 Red Stripe was first produced in 1938 in the United States and was eventually brought to Jamaica. Red Stripe is a 4.7% ABV pale lager that offers slight citrus overtones with a nice balance of malt and hop flavor. Red Stripe comes in a unique and extremely recognizable bottle and is the official beer of Jamaica.